This van is perfect for first time caravaners. For it's age it is in superb condition. 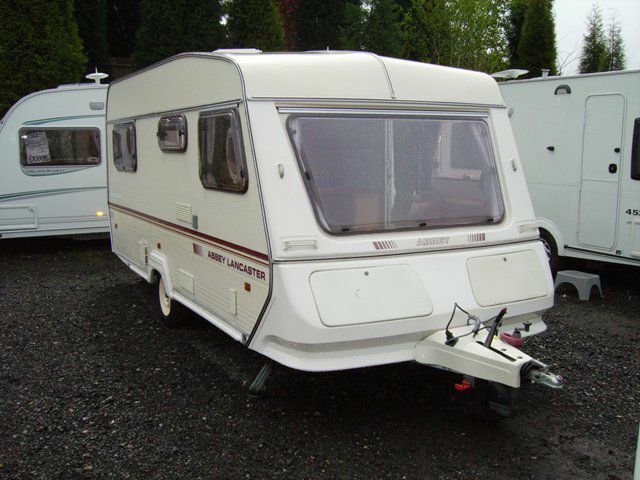 It has all of the appliances you would need for a superb caravaning holiday This van is well worth viewing. For more information please contact the sales team.